Mark Cooper is the CEO of JCDecaux Sub-Saharan Africa. His passion is championing Shared Value projects giving value to cities, finding viable business opportunities to assist cities to be safer and more efficient. Prior to being appointed as the CEO, Mark served as the Chief Operating Officer of JCDecaux Sub-Saharan Africa, effective July 2015. He oversaw operations, human resources management and health & safety policy in all Sub-Saharan Africa’s countries. He brought his expertise in the deployment of digital solutions to optimise the existing advertising ecosystem and to structure the delivery of new pertinent offers on this continent. Mark Cooper joined JCDecaux UK in 1998 as UK Operations Manager and became Group Operations Director in 1999. Mark’s passion has been to champion shared value projects giving value to cities through offerings such the exclusive Toilet Network across London for Transport for London bus drivers, and the City Information Networks across the UK, providing design, printing and flighting of bespoke city maps, city posters covering health, education, security, elections and events communications, among others. This JCDecaux practice of finding viable business opportunities to assist cities to be safer and more efficient will also be rolled out into Africa, with Nigeria to receiving the first innovative self-cleaning toilets, as well as Traffic Information boards to assist commuters in the congested city of Lagos. 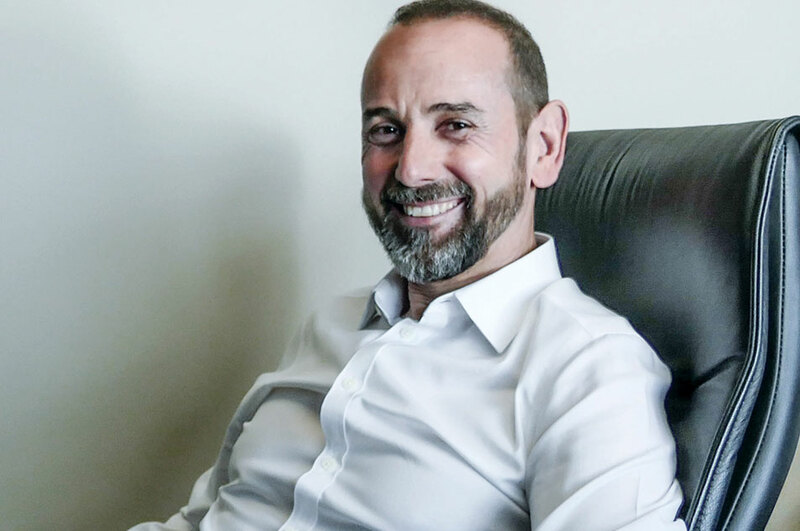 He began his career in 1995 with Cable London Plc (Virgin Media) as Business Connection Manager, managing the delivery of telecom solutions across copper & fibre networks.